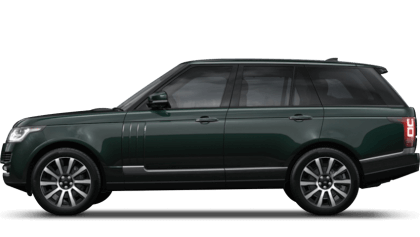 Discover the new Land Rover models available from Land Rover Southend. 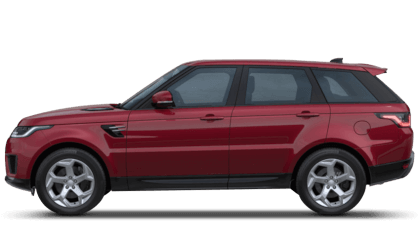 Explore the nearly new and used cars available at Land Rover Southend. 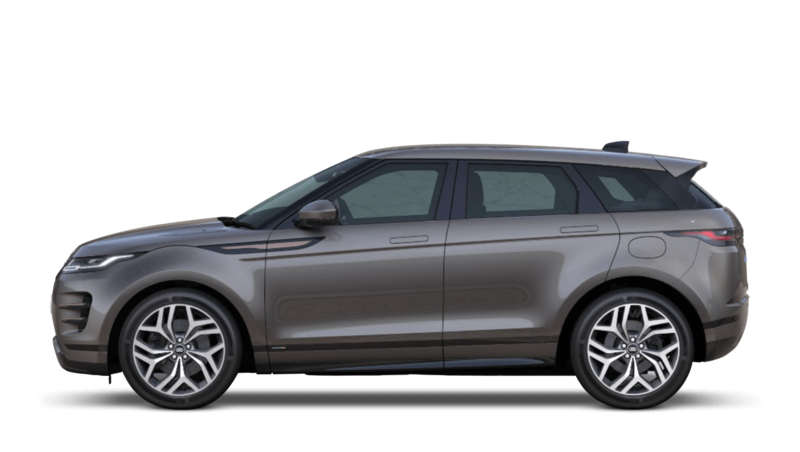 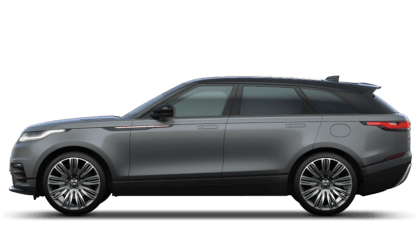 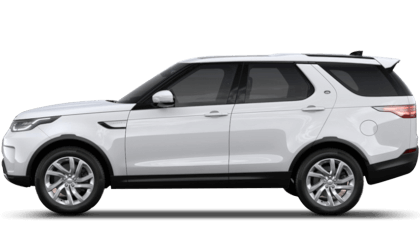 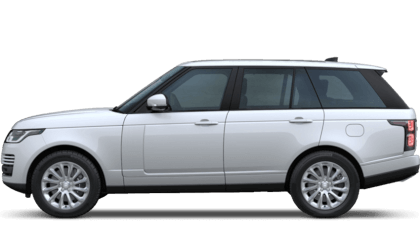 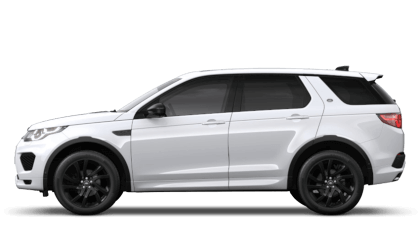 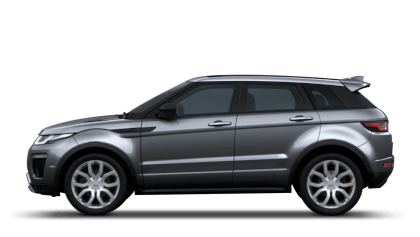 If you are interested in becoming the owner of a new or used Land Rover model or are in need of servicing, please contact Beadles Land Rover Southend.